Bonding time? Proving his commitment to his girlfriend, Blac Chyna, Rob takes her son out and about. 5. Bonding time? 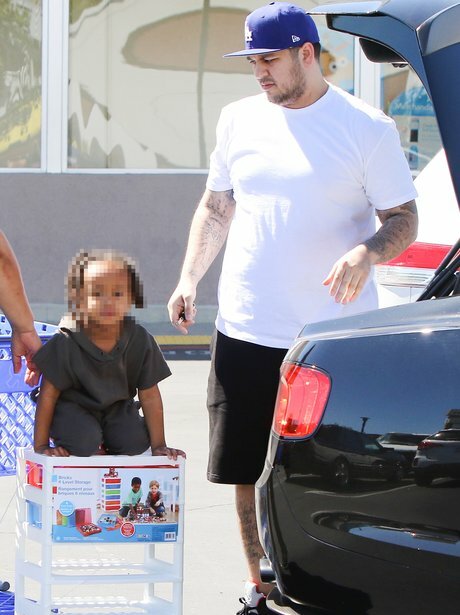 Proving his commitment to his girlfriend, Blac Chyna, Rob takes her son out and about.